Compare our FREE and Premium Subscription services below. Johannes from Namibia is an experienced mechanic of heavy farming equipment. Johannes lodged his resume with Sponsor-Connect seeking a sponsor for mechanic or mechanical engineer. Through proactive search by in house recruiters a couple of suitable and eligible sponsors were found in regional NSW. One of the potential sponsors had an immediate need for a heavy farming equipment mechanic owing to skills shortages in the region. 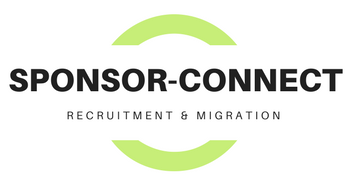 A temporary work visa was organised for Johannes and his family and within a few months of working with the sponsor, Johannes lodged permanent residence (direct entry) application, for which grant was eventually given to Johannes and his family. You could be our next success story. We offer a pledge to our clients, whether free service or premium subscription, to strive for their goals. 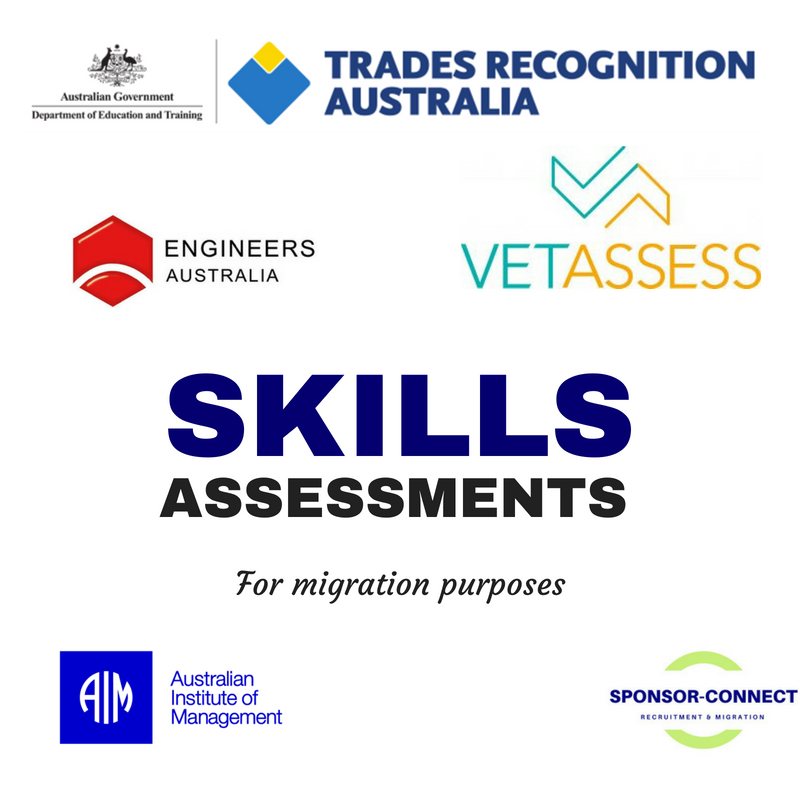 If migration to Australia through skilled or sponsored migration is your aspiration, then we stand with you. Our service is strictly confidential and you are free to withdraw from the service, whether paid or not, at any time. 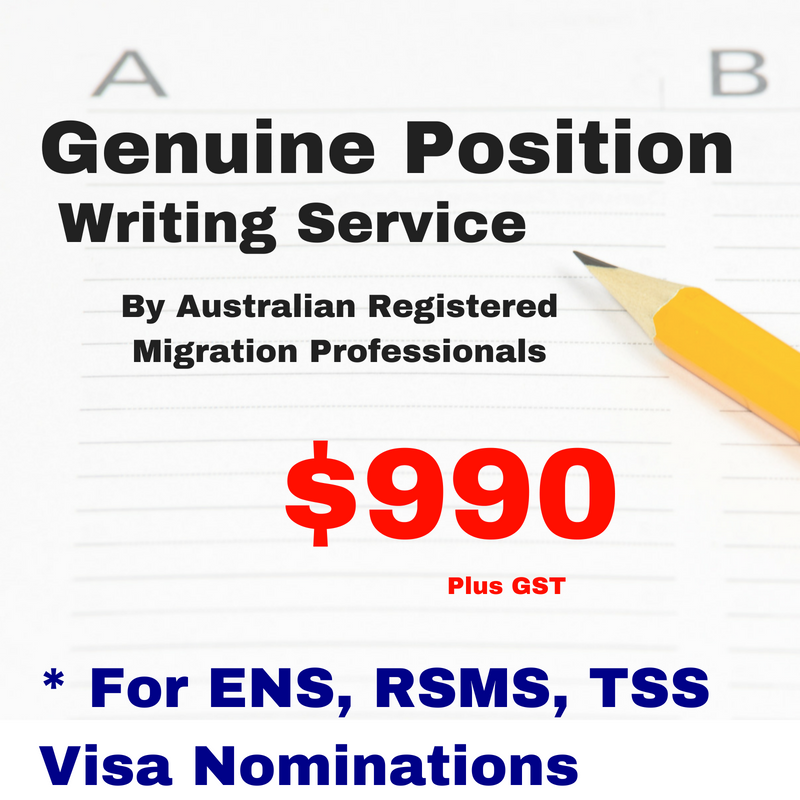 This entry was tagged Post Your Resume to Join Our Sponsored Jobs Network, Sponsored jobs Australia. Bookmark the permalink. ← Post your Sponsored Job – Sponsoring an employee?